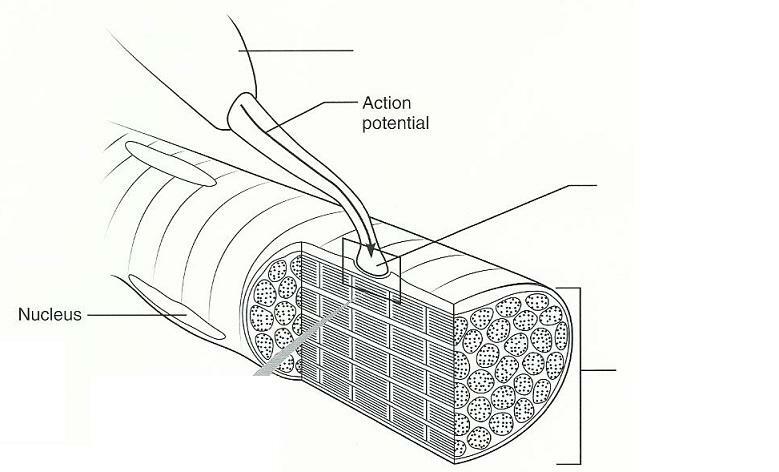 connective tissue ensheathing a bundle of muscle cells. thin reticular connective tissue surrounding each muscle cell. 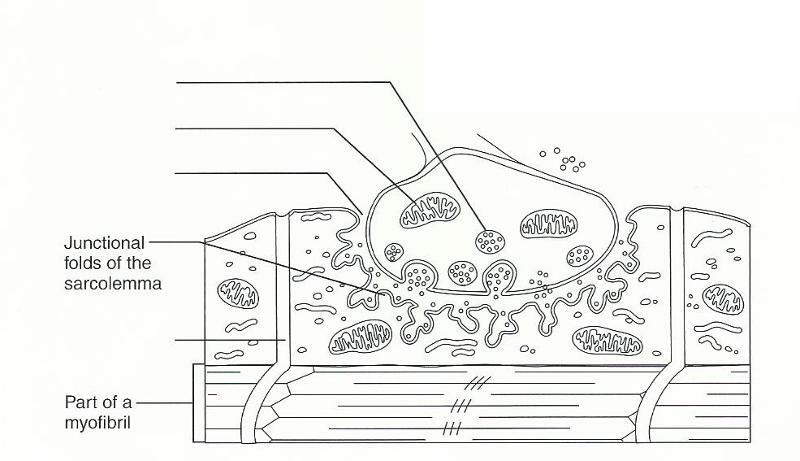 plasma membrane of muscle fiber. 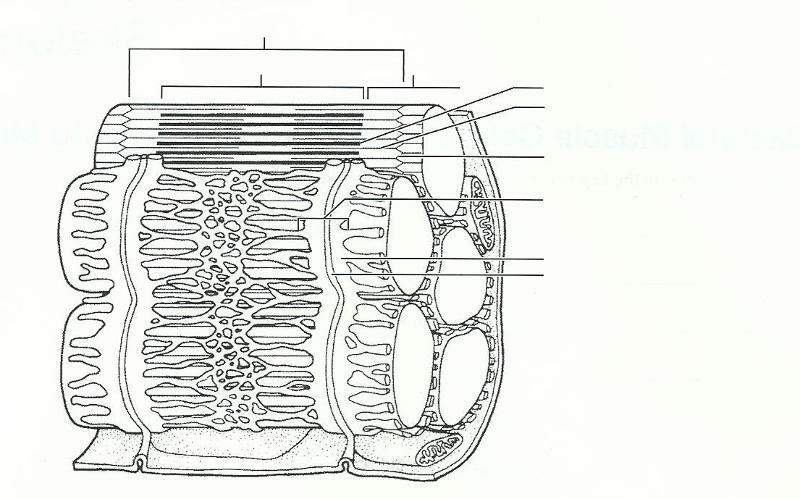 a long filamentous organelle with a banded appearance found within muscle cells. 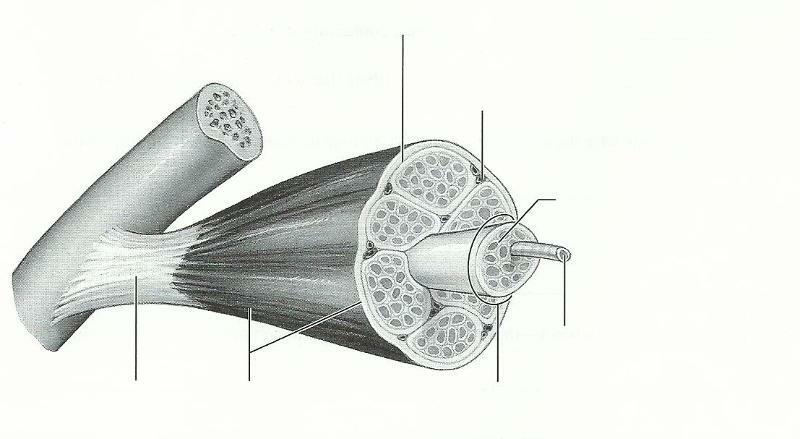 cord of collagen fibers that attaches muscle to bone. 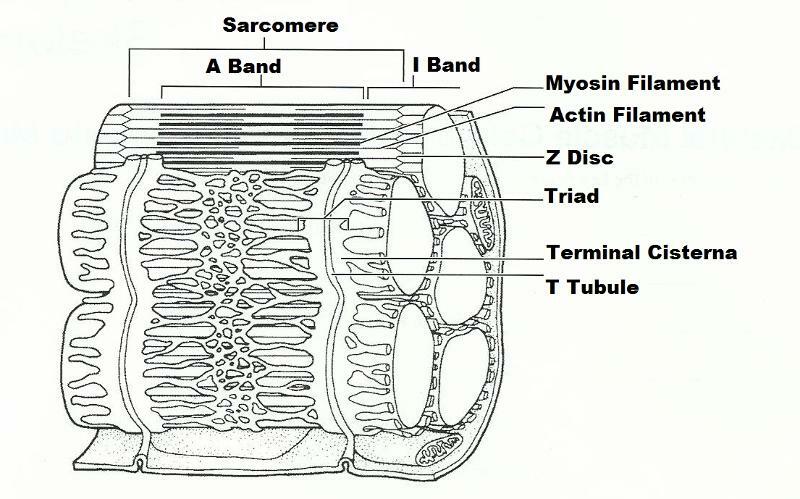 list three reasons why the connective tissue wrappings of the skeletal muscle are important. supporting and binding the muscle fibers, providing strength to the muscle as a whole and to provide a route for the entry and exit of nerves and blood vessels that serve the muscle fibers. why are there more indirect- that is, tendinous- muscle attachmens to bone than there are indirect attachments? they can span rough bony prominences that would destroy the more delicate muscle tissues and because of their relatively small size, more tendons than muscles can pass over joints. tendons are strong and cord-like and attach muscle to bone; aponeurosis are sheet-like and attach muscle to muscle. 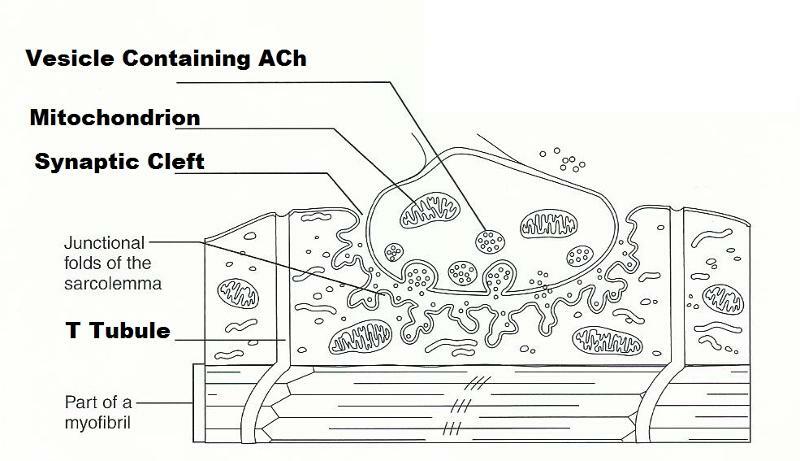 Aponeuroses are thick membranes that separate muscles from one another. They are tough and resilient. Tendons are similar, in both function and composition, only they serve to connect muscles to bones. Both aponeuroses and tendons are capable of resisting considerable tension. 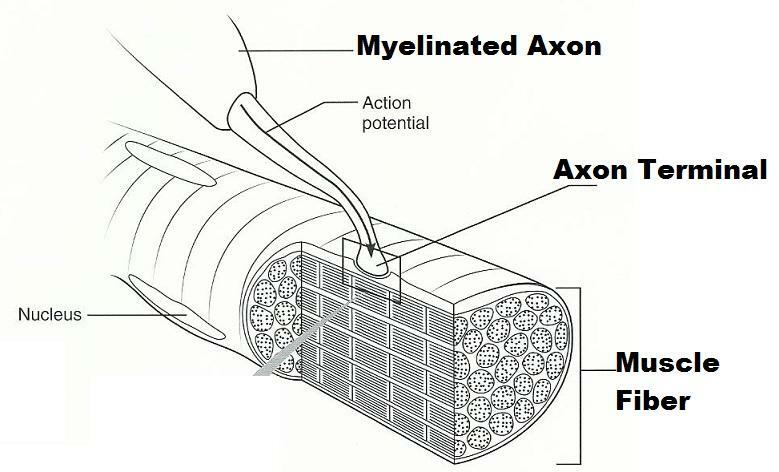 the junction between a motor neuron's axon and the muscle cell membrane is called _______ junction? 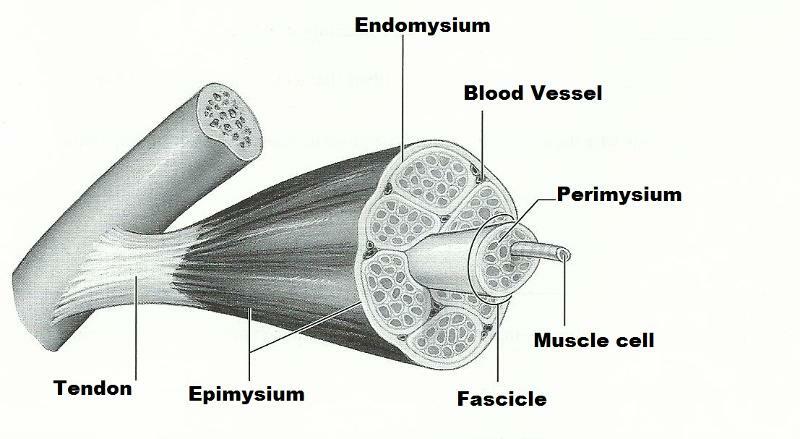 a motor neuron and all of the the skeletal muscle cells it stimulates is called a ___________? the actual gap between the axon terminal and the muscle cell is called a ____________? within the axon terminal are many small vesicles containing a neurotransmitter substance called _________? when the _____ reaches the ends of the axon, the neurotransmitter is released and diffuses to the muscle cell membrane to combine with receptors there. the greater influx of sodium ions results in ______ of the membrane. Then contraction of the muscle cell occurs.